Sometimes you need a helping hand when caring for your beloved dog. 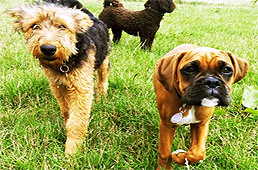 We offer a friendly and professional dog walking and doggy day care in reigate & redhill & horley & horsham & crawley. 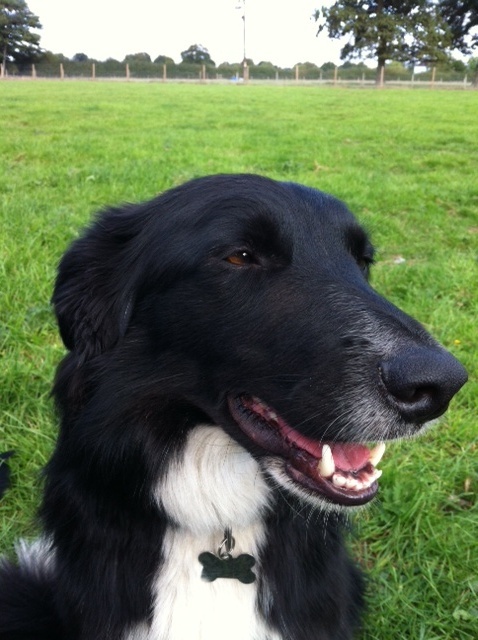 We make sure that every dog becomes our best friend and treated as a member of our family. 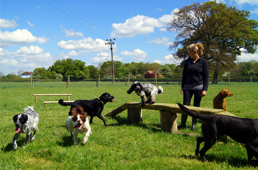 Zara’s Doggy Day Care is proud to know each client personally and offers them the best possible Doggy Day Care service in Reigate, Redhill, Horley, Crawley & Horsham. 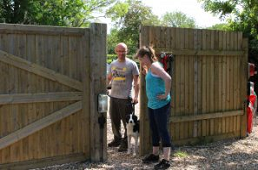 Our Centre is designed for the dogs, with dedicated zones to ensure a fun, safe and stimulating environment for your dog or puppy. We arrange Pick Up, Drop Off & General Grooming of your Dog. 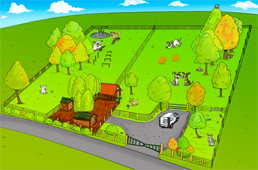 The Doggy Day Centre has over 8 acres of private land, Agility Courses, Splash Pools, Private Woods all ran by a team of dedicated, professional staff.